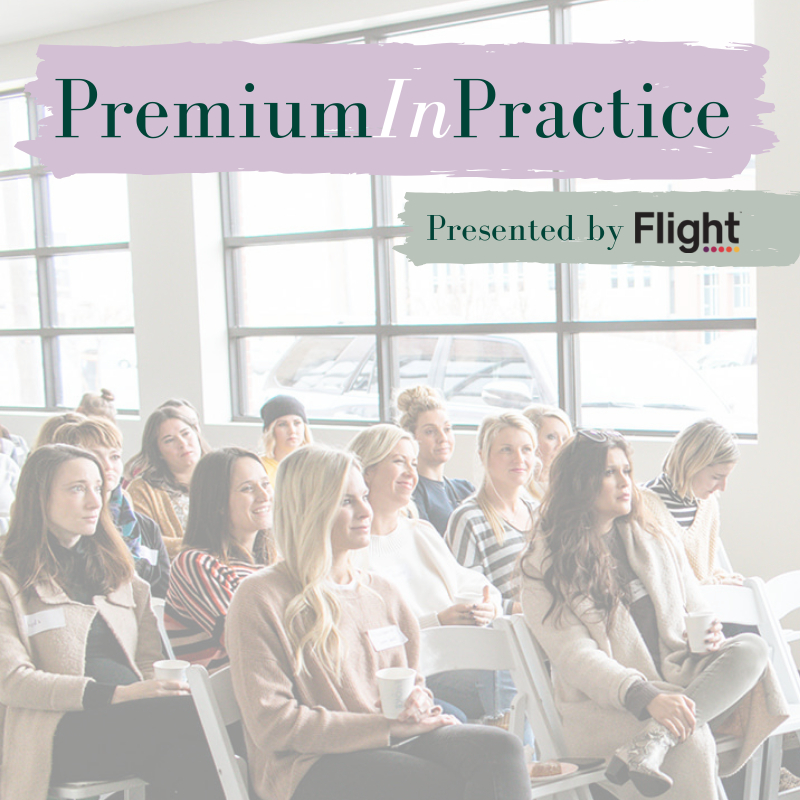 Whether you're working to create a personal brand or you just want to make sure your company is following rock-solid branding practices, this lunch and learn event will be eye-opening and insightful. The talented designers behind Toast Design Studio will explain logo, identity and brand and go through audits of all three to help attendees see the big picture. Tickets are $20 (free for Treasury members) and include lunch. Space is limited to give attendees plenty of time to have specific questions answered. About The Panel: Emily Smart and Tiffany Haendel have won multiple district and regional ADDY awards for their work, and they work with clients spanning many different industries, including the OSU Museum of Art, Centennial Hospice, ComplyU, Produce Gal, Brookhaven Village Shopping Center and The Treasury. About Our Sponsor: Studio Flight is a full-service creative agency based in Oklahoma City with an emphasis in strategic branding, design, development, animation, and film. Based in the heart of the USA, Studio Flight is comprised of designers and directors, developers and strategists who are just as passionate about our favorite coffee shops and community as we are about producing quality work. We are built to take brands places.